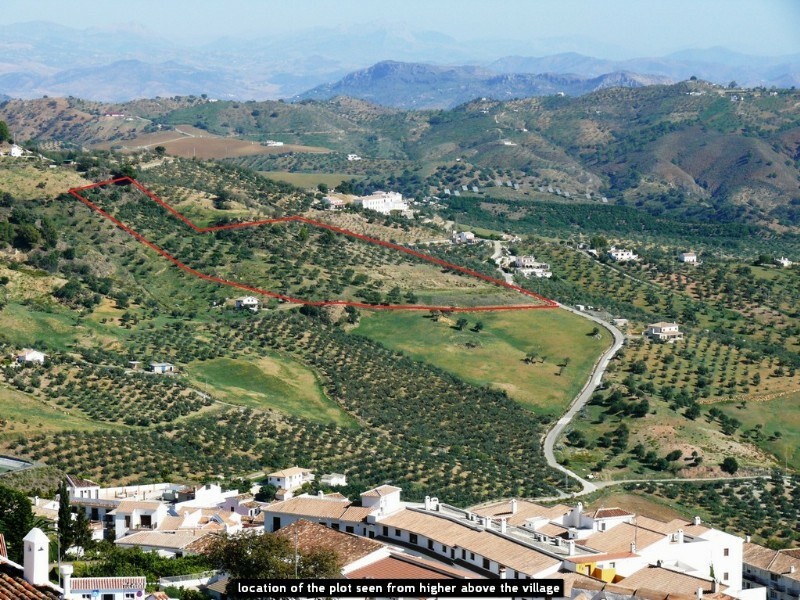 I have developed a project for a rural hotel, in which it was foreseen to build 566 m2, including 100 m2 interior open courtyard, giving access to 9 bedrooms and 8 bathrooms, lounge-dining area with bar and open fire place for the clients, plus 2 guest toilets, all arranged around a very nice, typically Andalusian courtyard, all on one level and wheel chair friendly, to offer families to pass their holidays in the South of Spain, getting to know the real Andalucia life style. 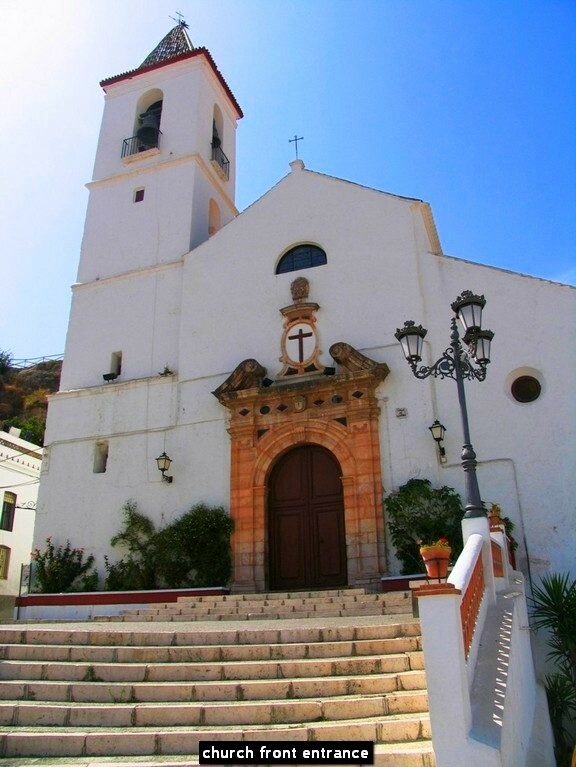 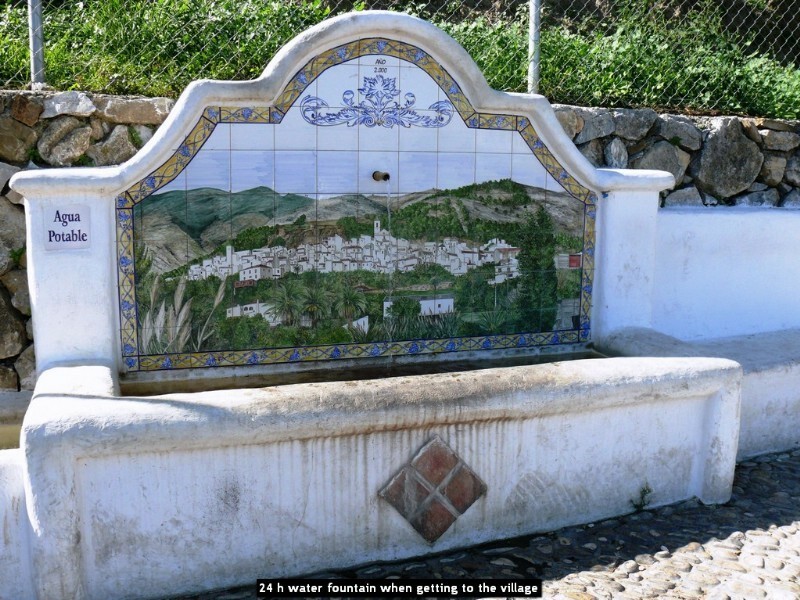 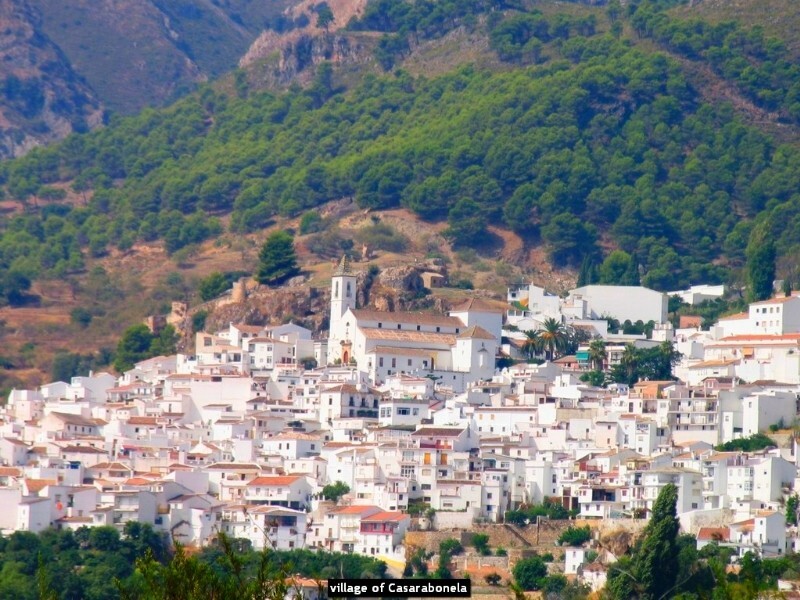 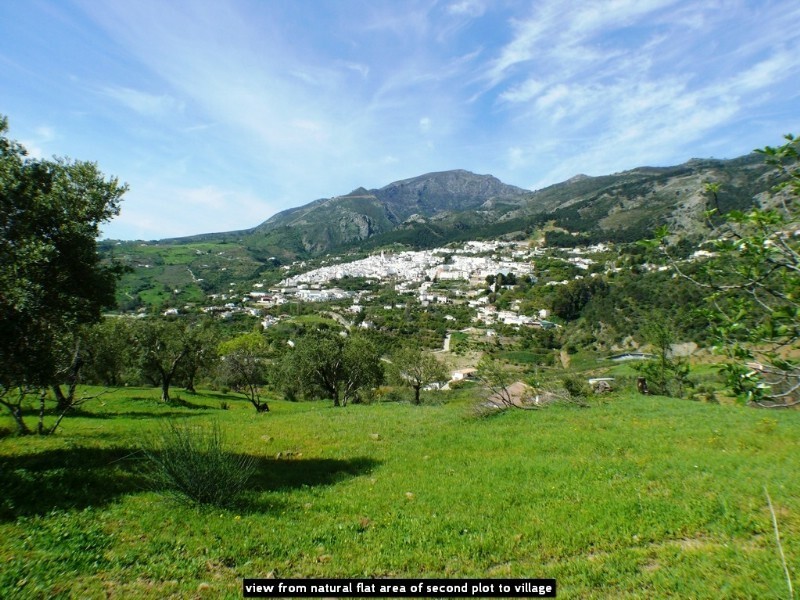 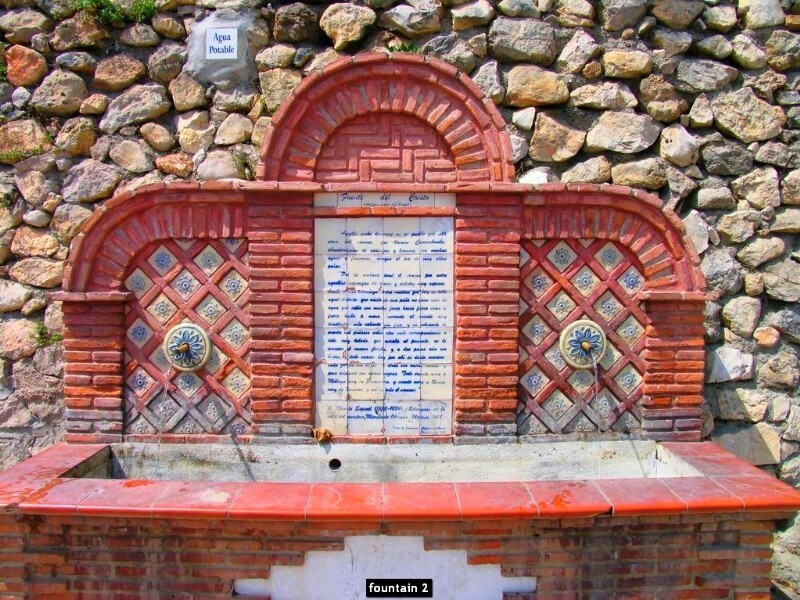 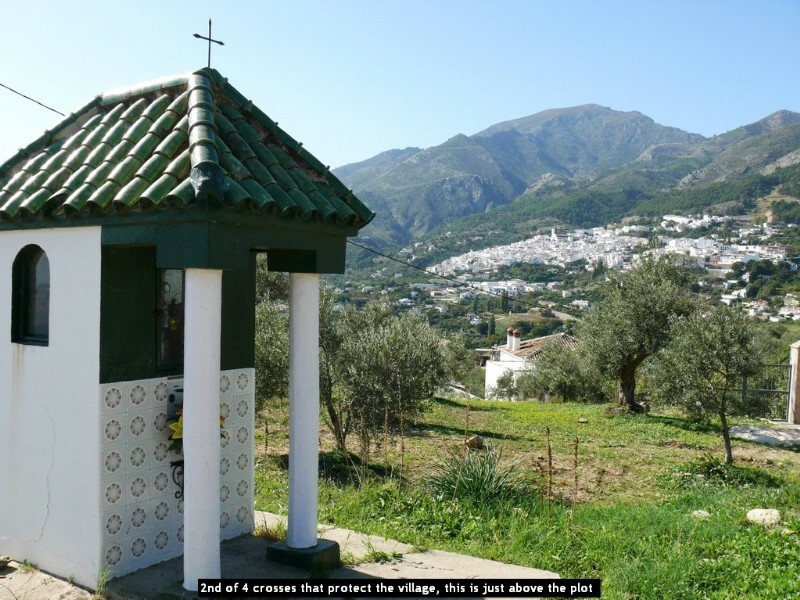 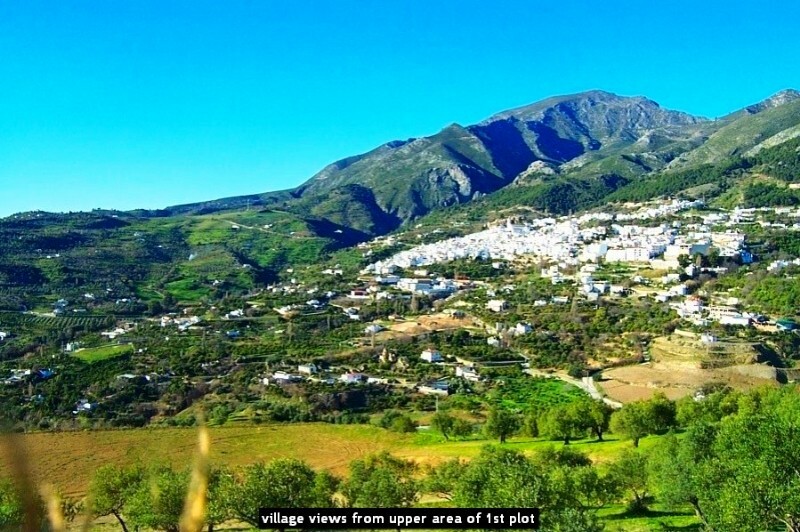 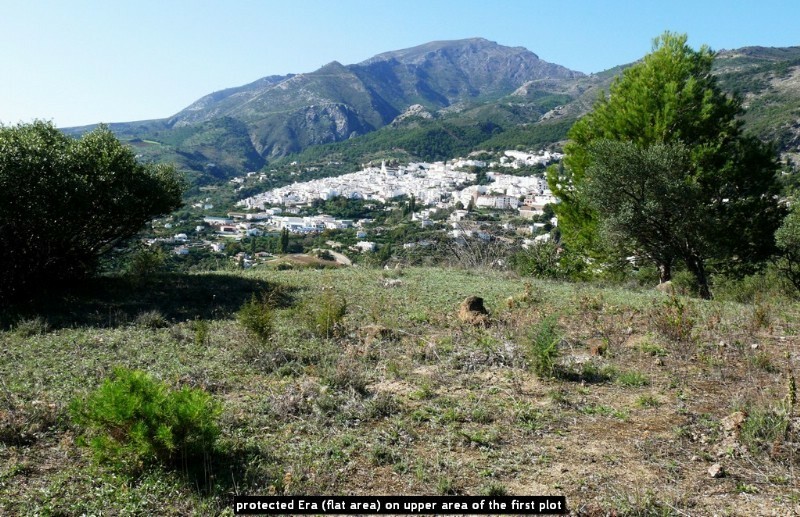 This project was declared of "Interés Social" (social interest) to the village, the use of the rural plot for the construction of a hotel was allowed by the Andalusian Government in Malaga and building license was granted. 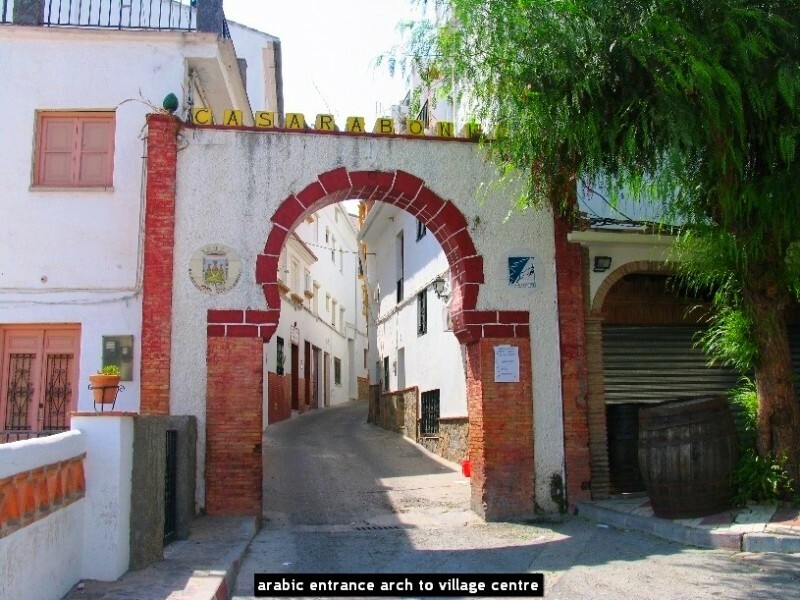 As I could not carry out the construction myself I am now searching for somebody who wants to use this great opportunity to invest in Spanish property.  The building license needs to be re-applied for, which can be done easily at the Town Hall, or a new license for a different hotel project can be granted. 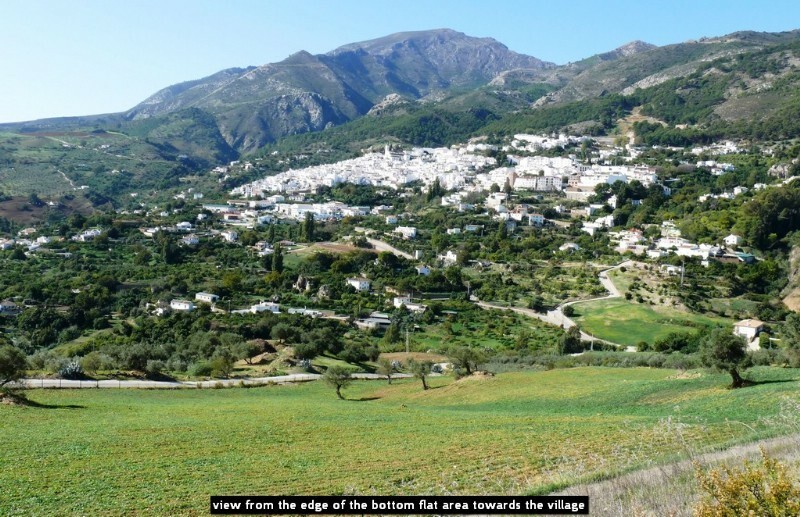 A new building project could even have up to 2.600 m2 built size approximately, as the more than 26.000 m2 of land can be built with 10 % (on maximum two storeys). 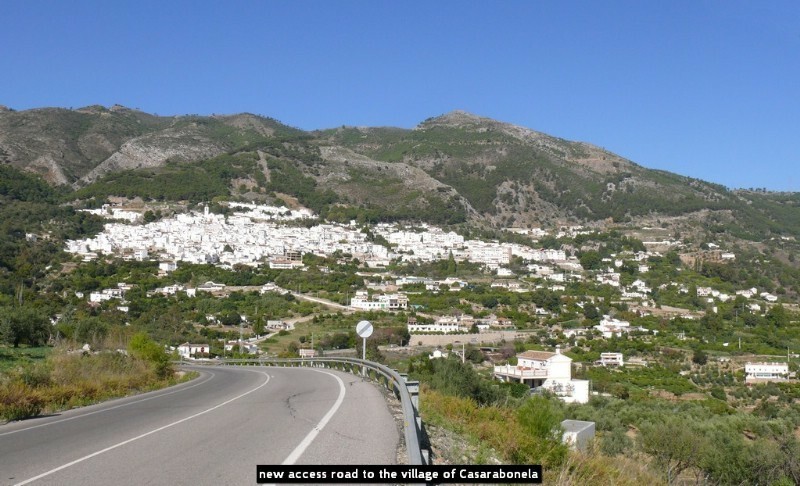 I am more than happy to provide any interested investor who wants to buy property in South of Spain with detailed information issued by the Town Hall of Casarabonela regarding the paperwork, building rules and procedure in order to obtain the building license again for the existing project (whose plans I am happy to include into the price) or for a completely new design. 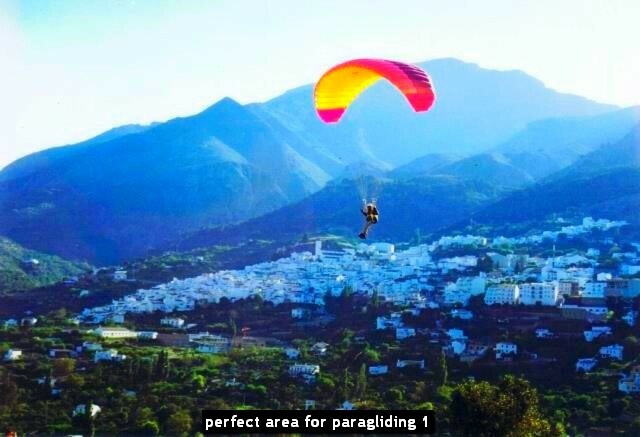 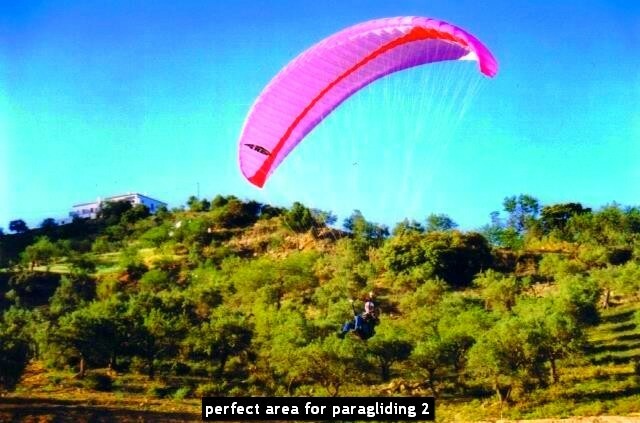 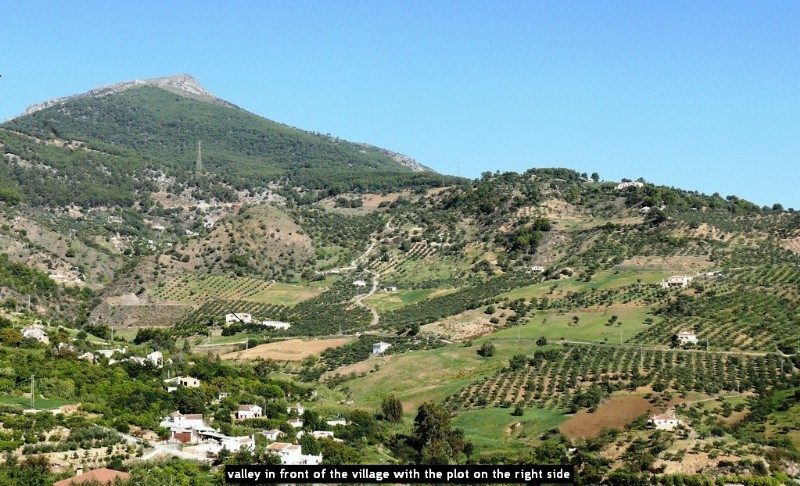 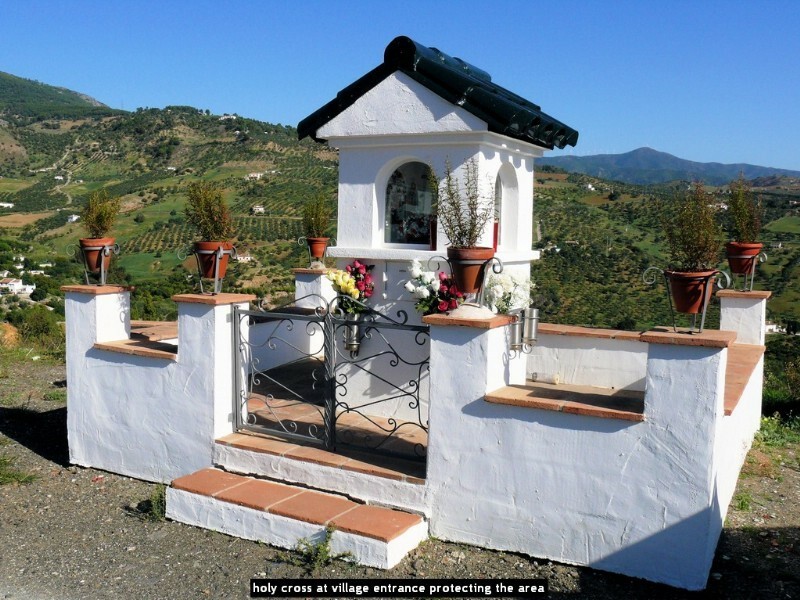 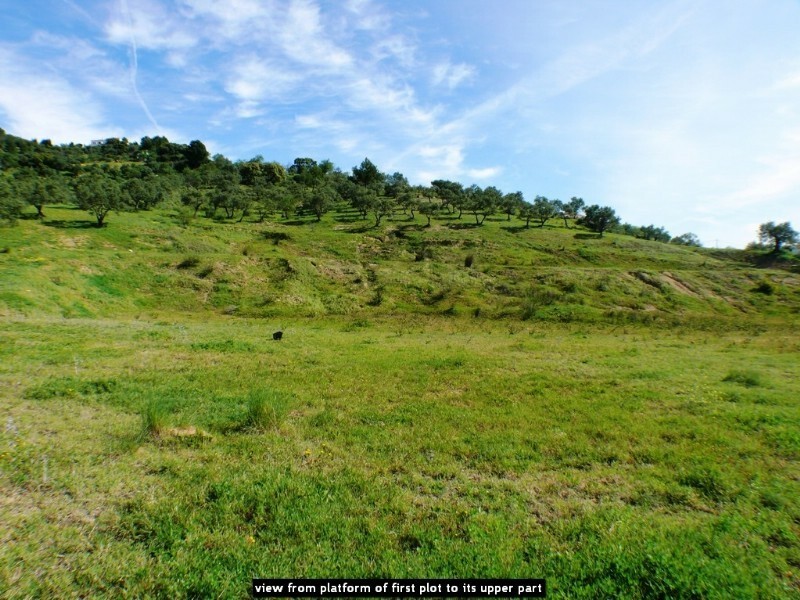 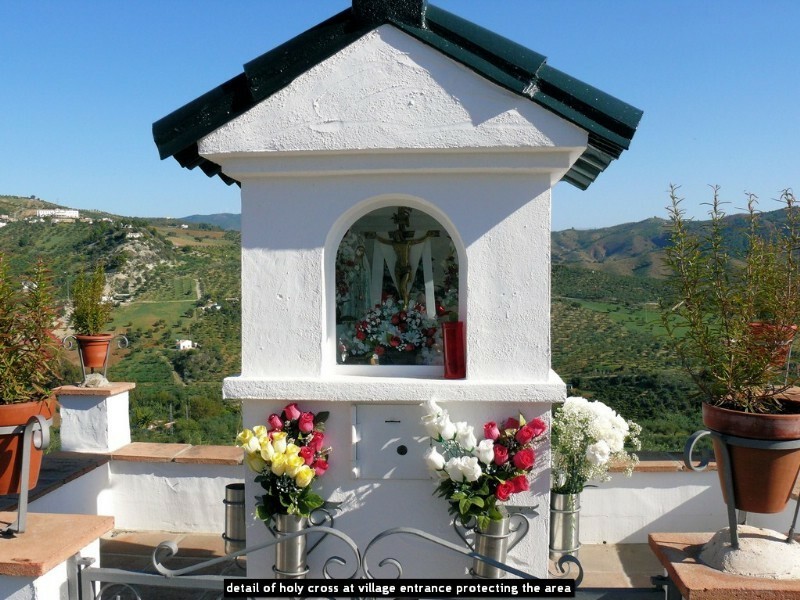 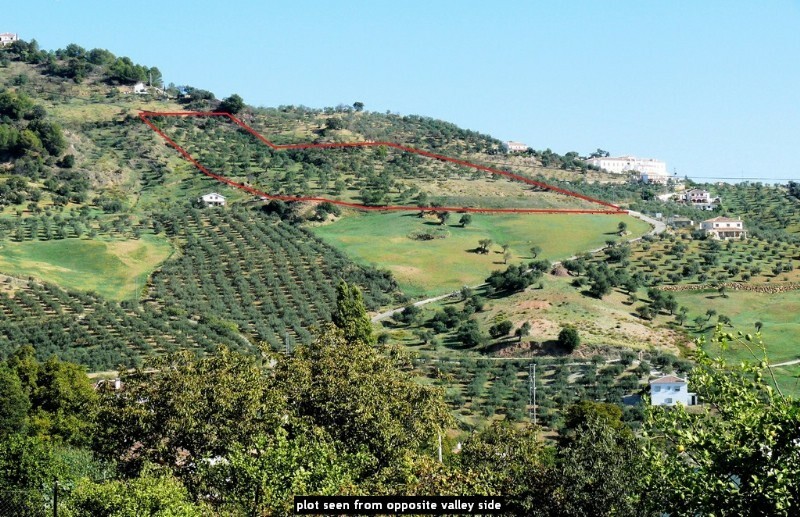 The most important point about this cheap Spanish property for sale is that although this finca land is qualified as "rustic, agricultural land", where normally no house could be built, the possibility of "using" this land for a hotel construction is there. 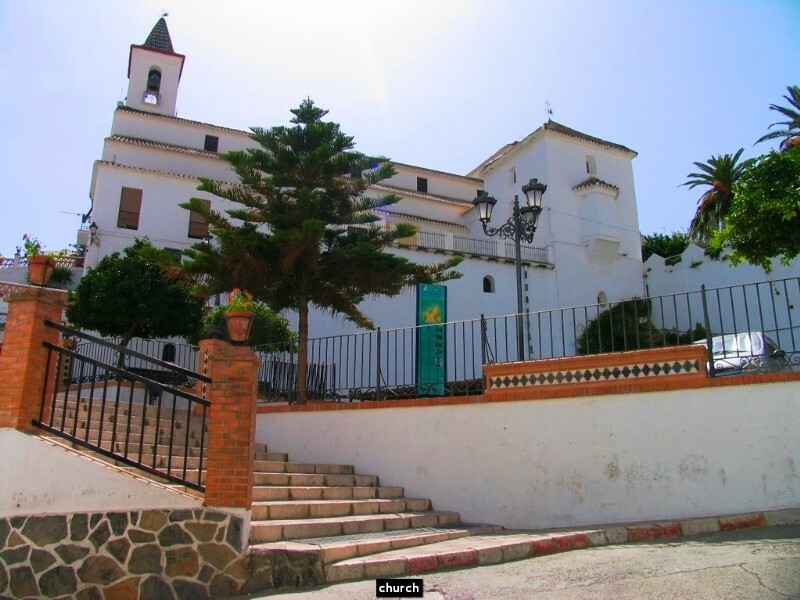 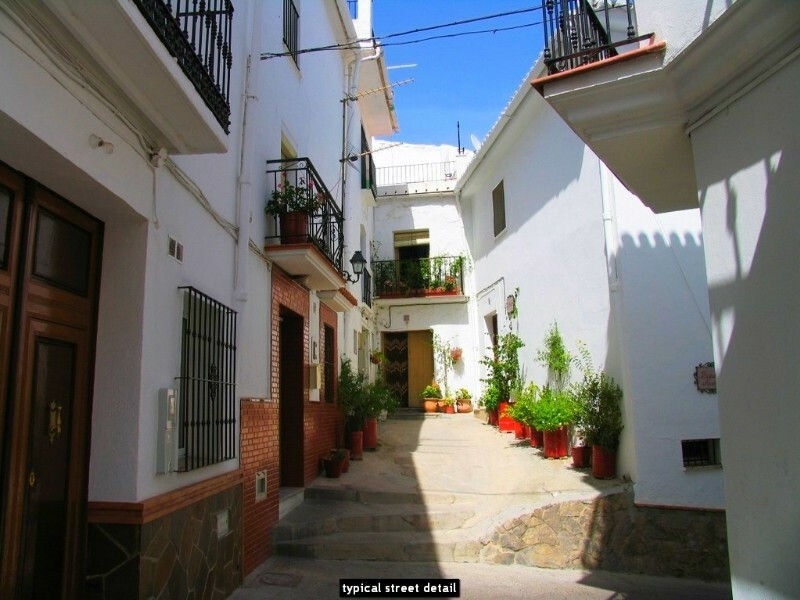 Therefore, this property investment is one of the best you might get in Andalusia and it only needs an initial investment of ONLY 80.000 EUR. 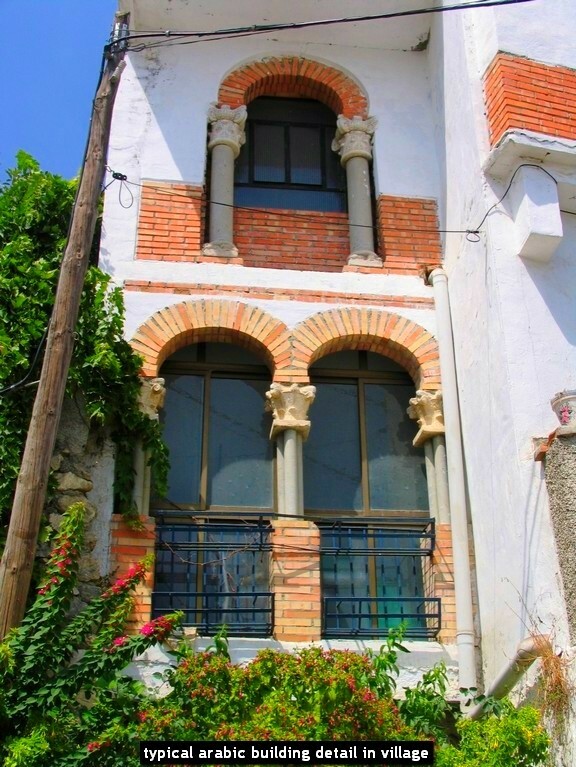 The remaining mortgage of 80.000 EUR could be subrogated to, subject to status. 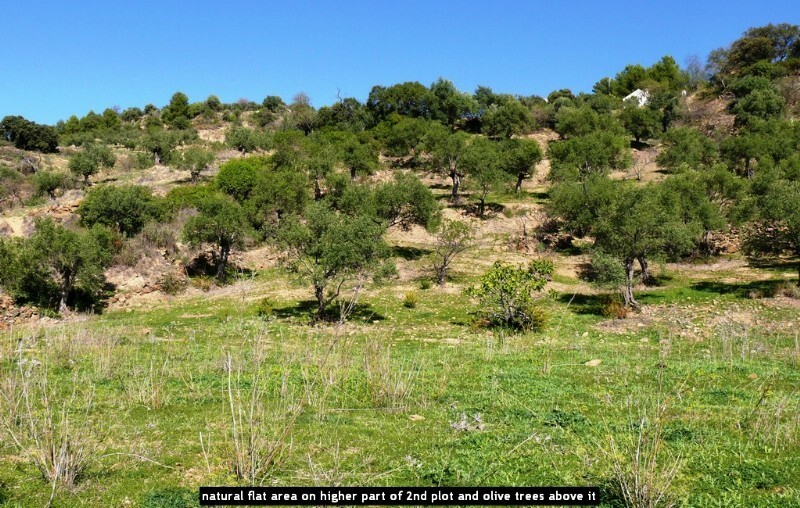 The total finca consists of two plots. 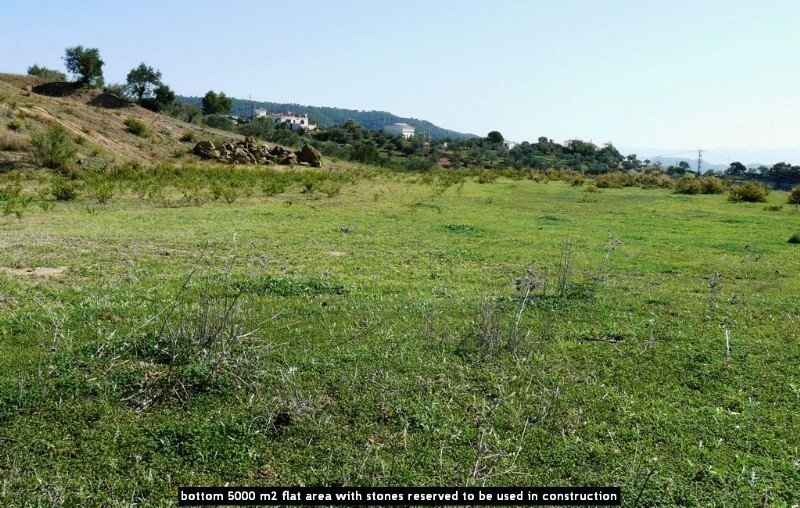 The first plot has a completely flat area of approximately 5.000 m2 that has already been levelled more than 12 years ago and is therefore extremely solid. 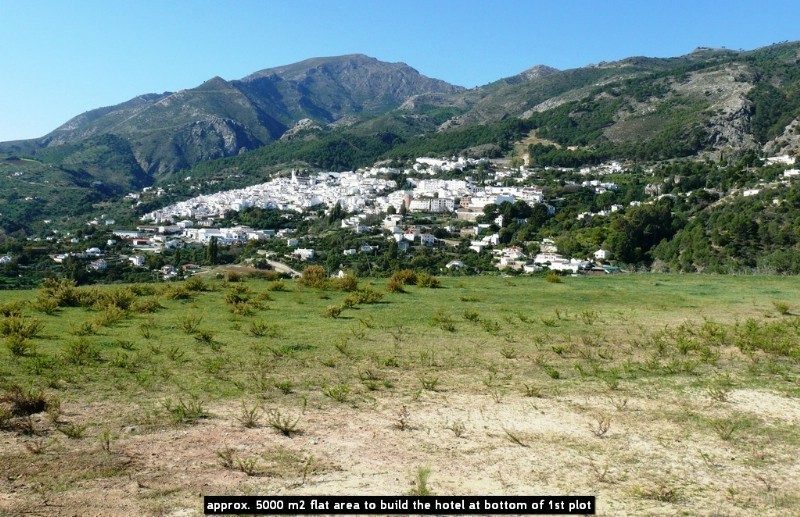 My intention was to build the main part of the hotel on this flat area, on one level, having wheel chair access this way to all rooms and the main garden. 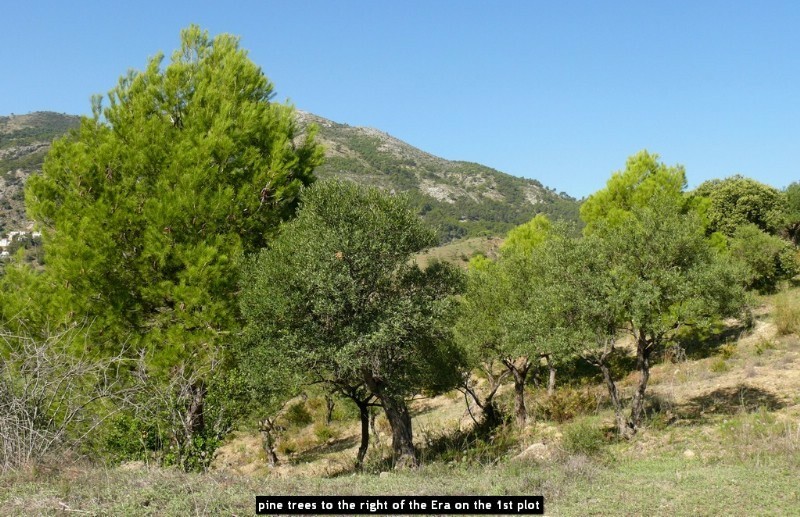 In the middle upper part of the first plot you have several areas that are quite even and when going a bit further up, near to the oak and pine trees, a culturally protected "era" is located, where the corn was dried by the sun in past times. 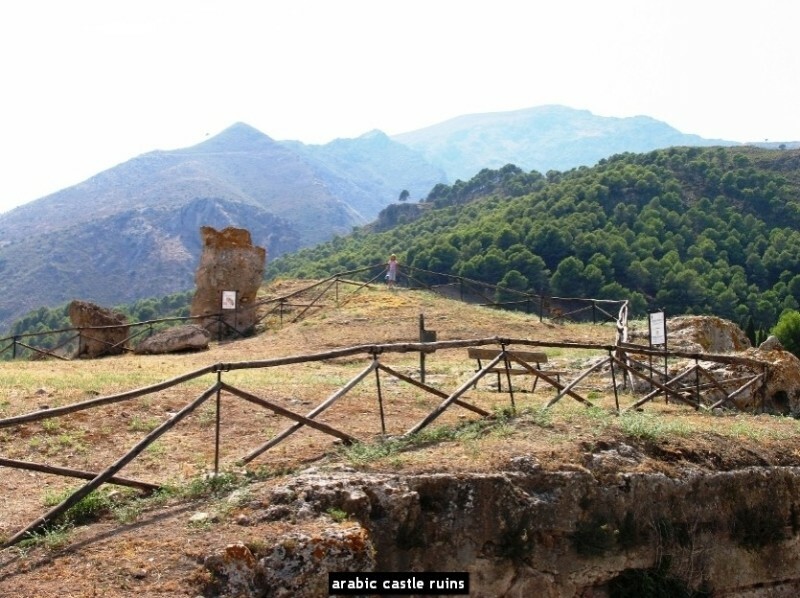 It still exists and forms an unbeatable viewpoint, where I had planned to use a mobile glass pavilion to enjoy the extraordinary 360 degrees views, give classes of all sorts, use it for meditation, etc. 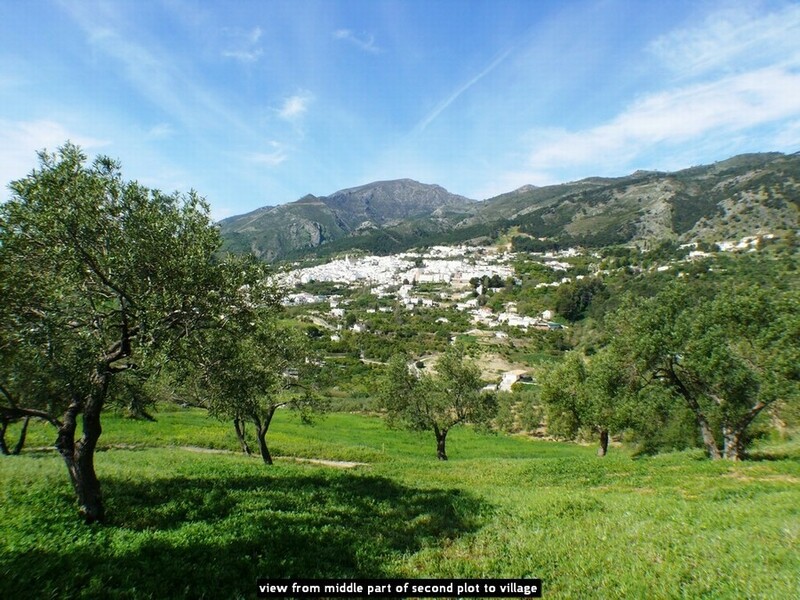 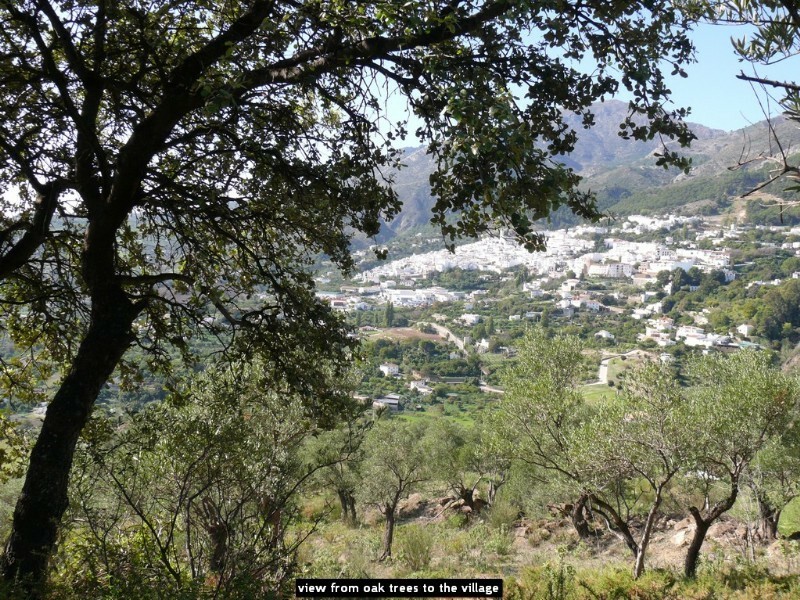 Beneath the protected Spanish oak trees stones have been used to create a flat area where to sit below them, enjoying the overwhelming views towards the village and the wide valleys in front of you, as far as to Coin and the back of the mountains of Marbella, or Alhaurin El Grande and the mountains behind it. 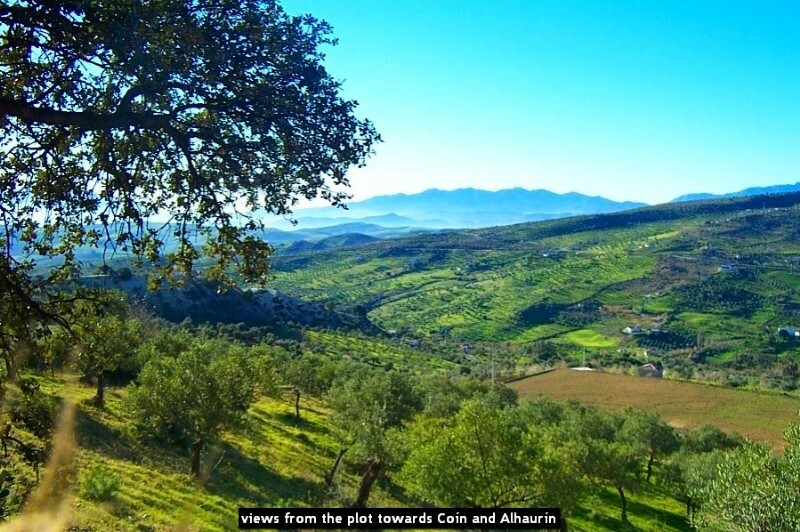 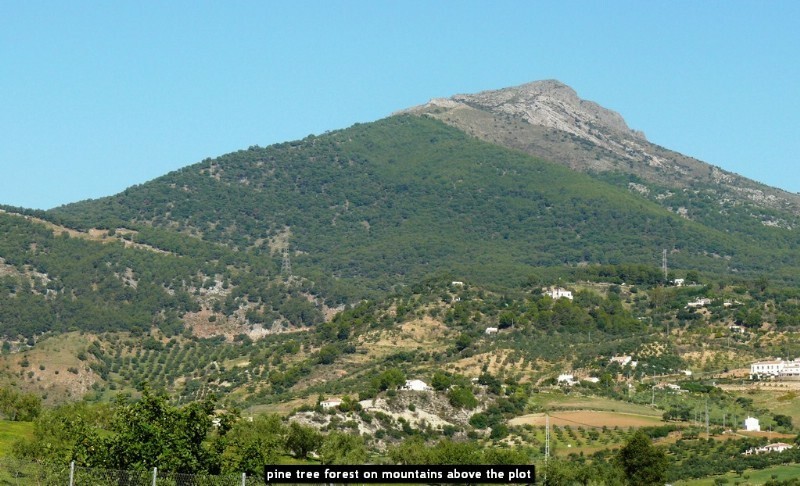 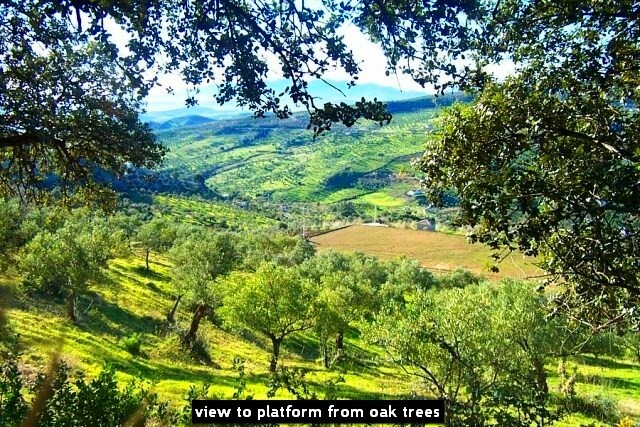 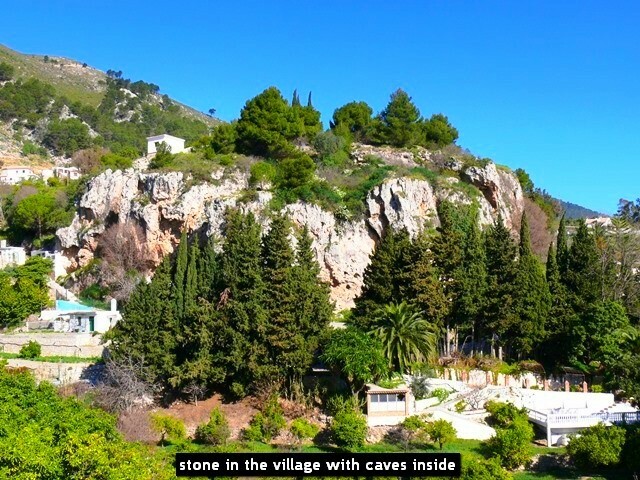 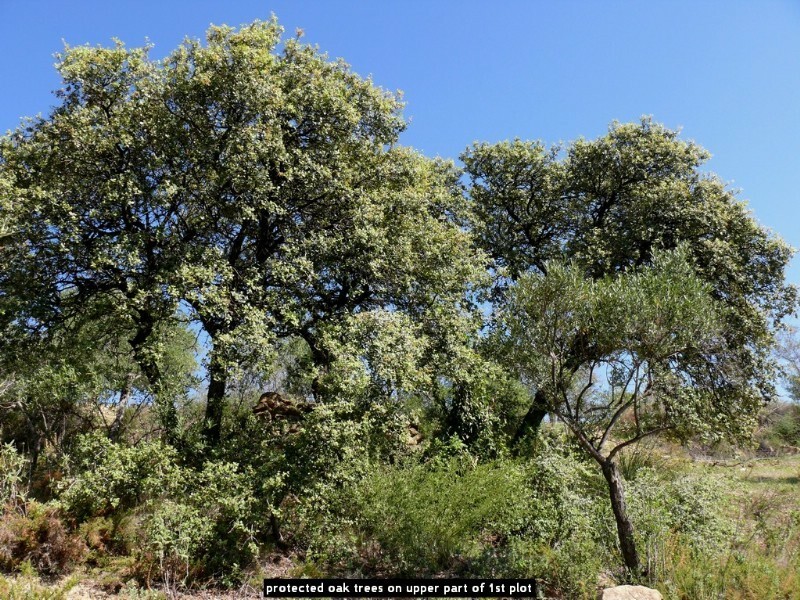 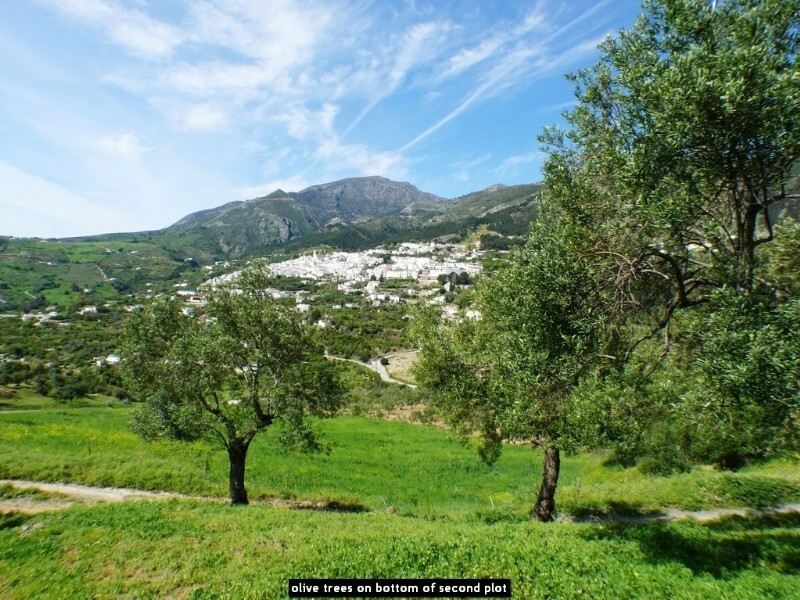 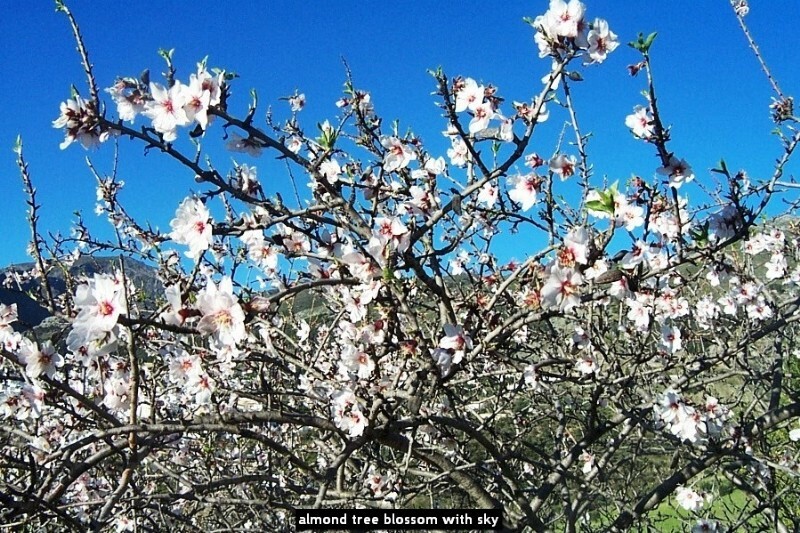 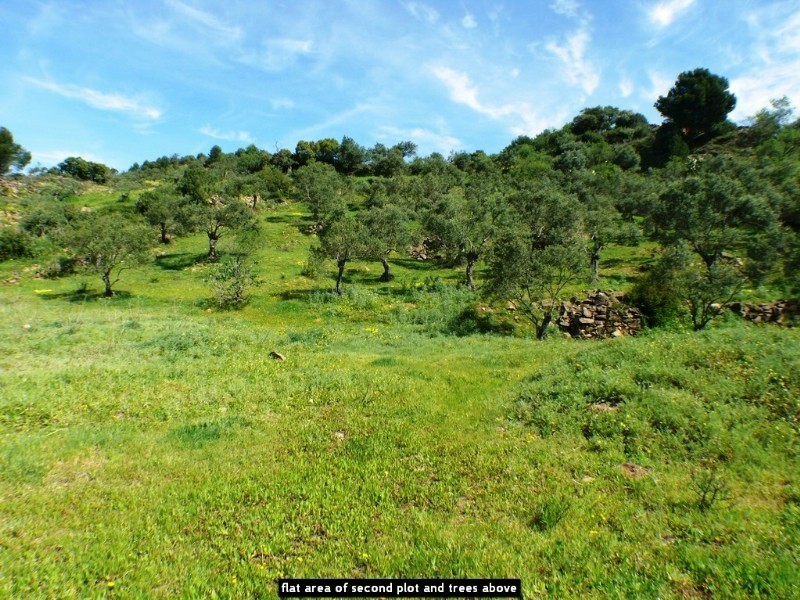 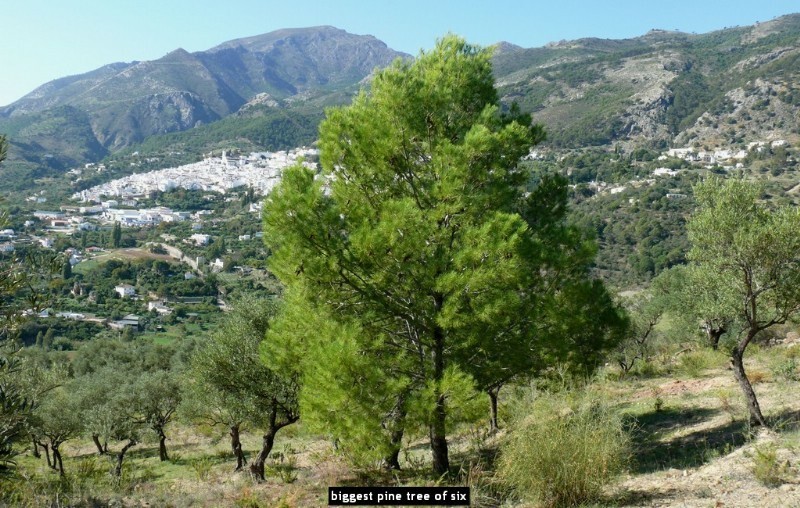 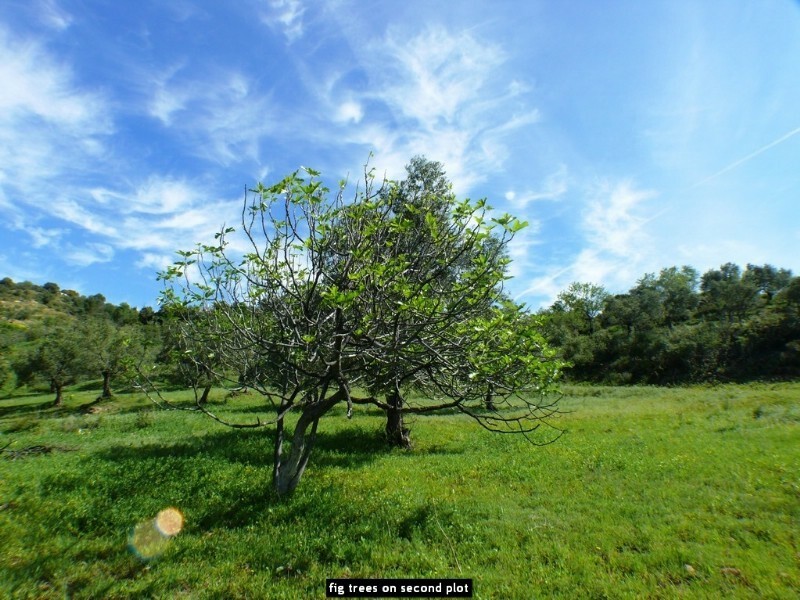 As you will be able to see on the pictures and on the video http://youtu.be/wzIbL4ZrTwg the land has many old olive trees in production, pine trees, protected Spanish oak trees, several fig trees, a pomegranate apple tree and several almond trees. 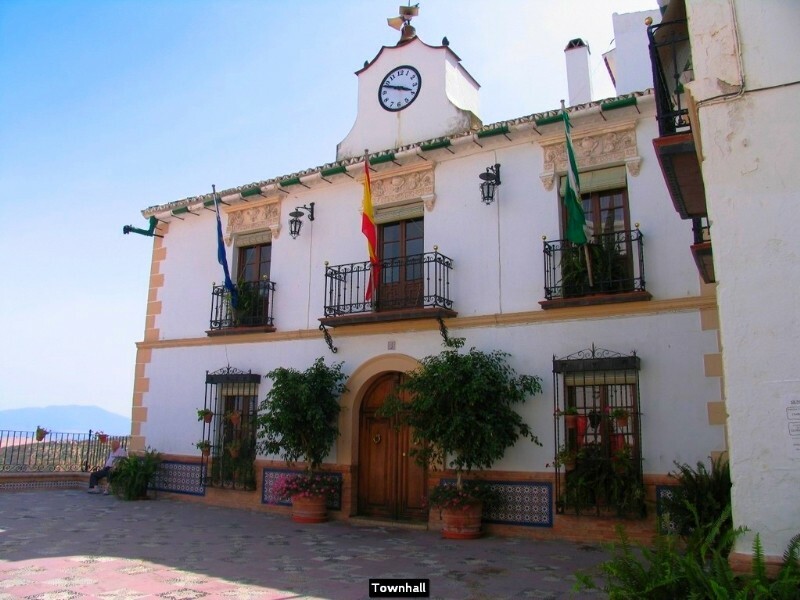 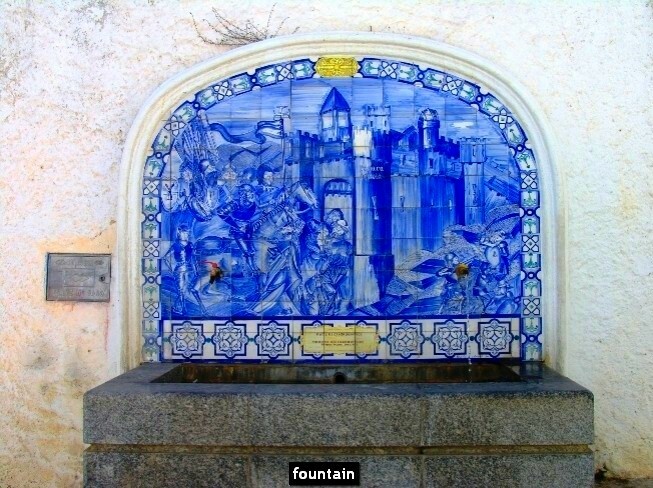 SPANISH PROPERTY FOR SALE: The property, together with the old project, all documents achieved, etc. 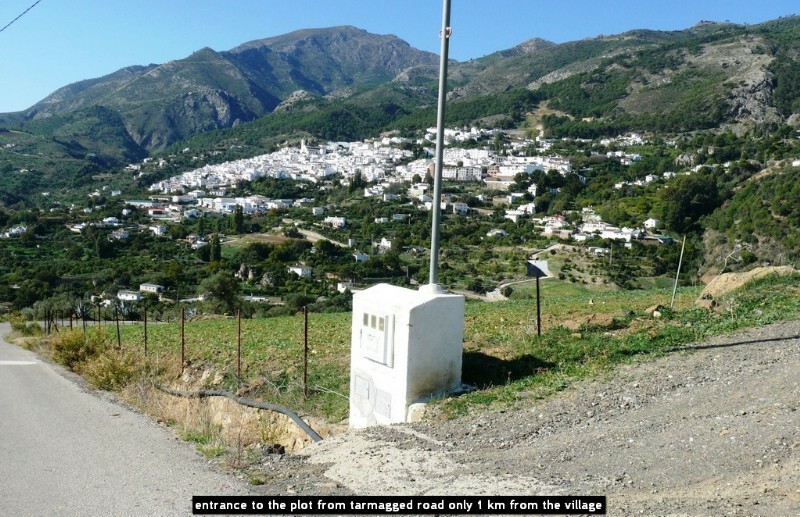 can be bought now at an incredibly reduced price of only 160.000 EUR, which equals to a price per m2 land of 6,12 EUR. 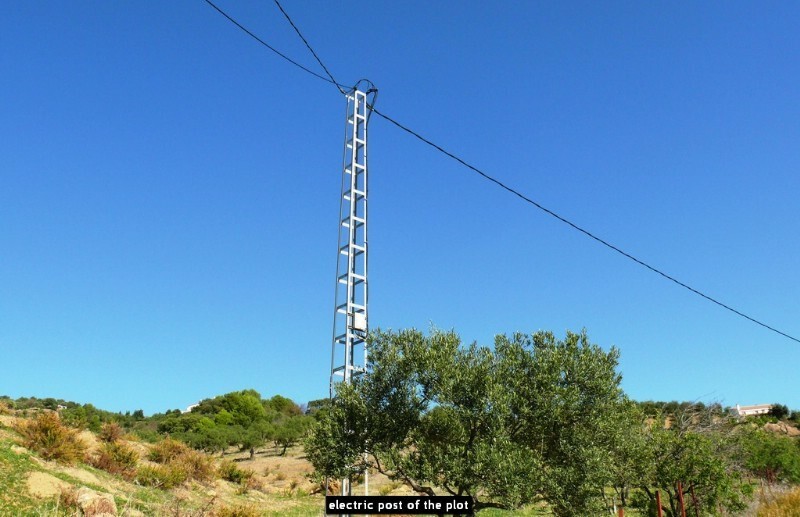 The best way to do so is by acquiring the shares of the existing S.L. 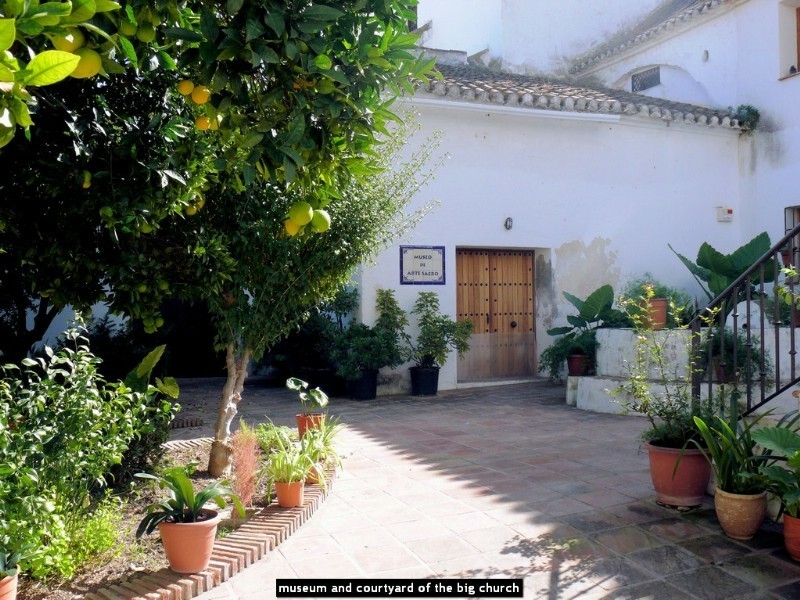 (limited liability) company "La Sonrisa de Andalucia, S.L.". 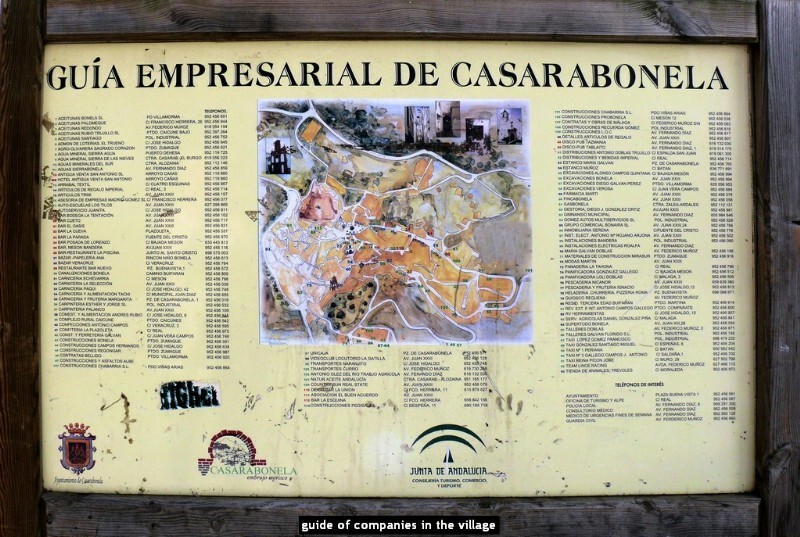 This company was already established in 1998. 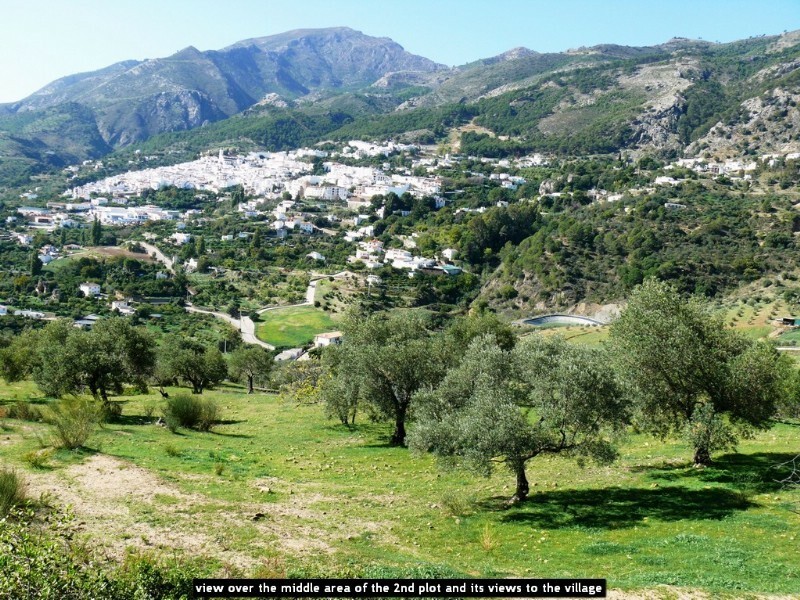 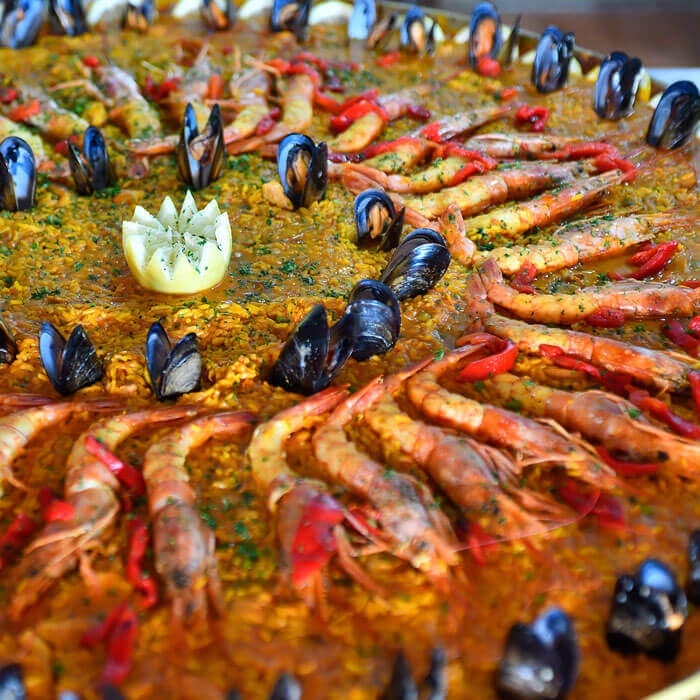 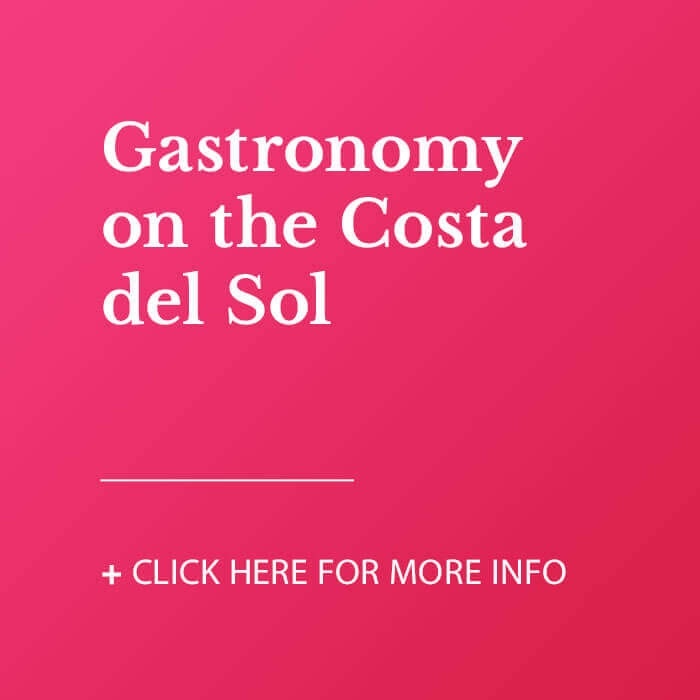 The purchaser could go on developing the land with the same documents, under the same name, which has been especially chosen and reserved for this hotel promotion purpose: "La Sonrisa de Andalucía = The smile of Andalusia".